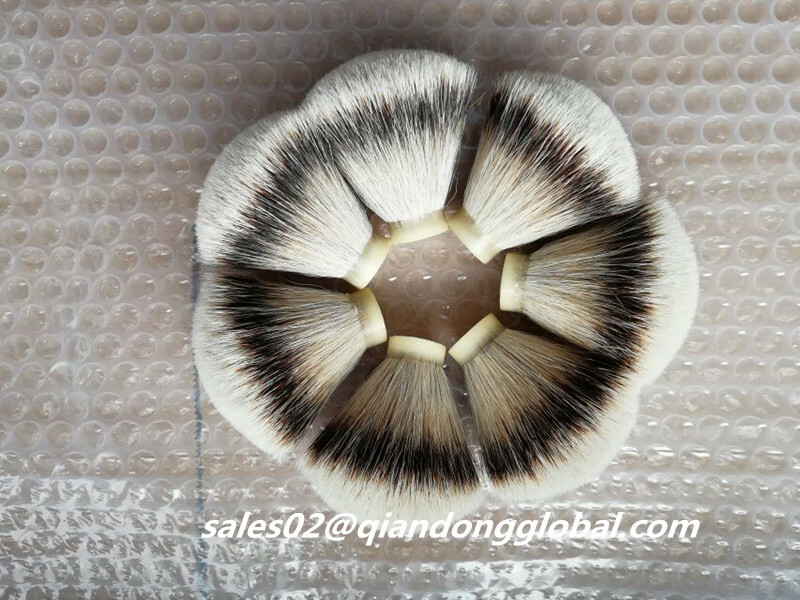 Big size 25mm Silvertip Badger Hair Knot: Our company can make the Badger Hair Knots in different size, the biggest size we can make to 30mm. The small size is 15mm. Usually our customer like the 22mm and 24mm Badger Hair knots most. 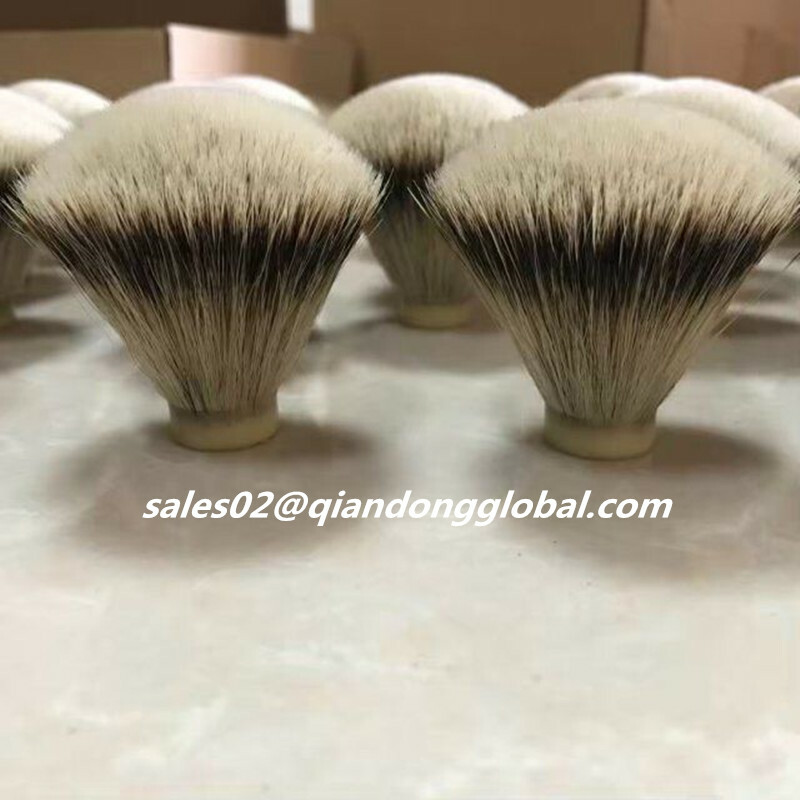 This kind Silvertip Badger Hair knot is a top grade, it is fan shape, new style with very good price. Our badger hair knots hair is full, soft, and prefect designed. 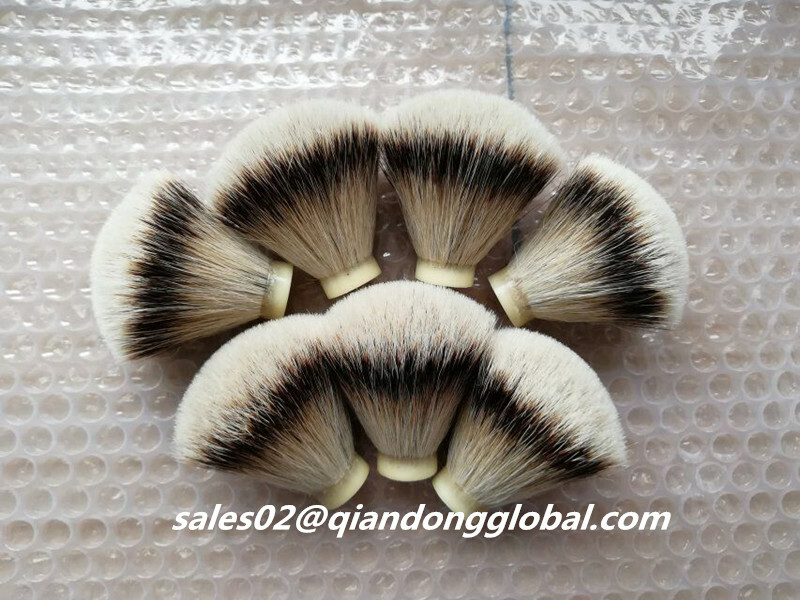 We can make handsome Shaving Brush Knots as customers requirements. 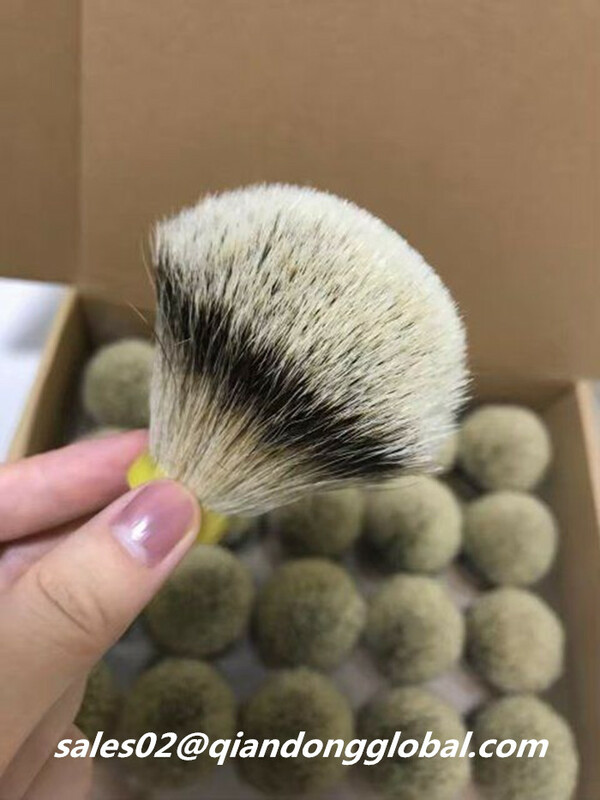 Can let you have a wonderful experience when using the silvertip badger hair knots. 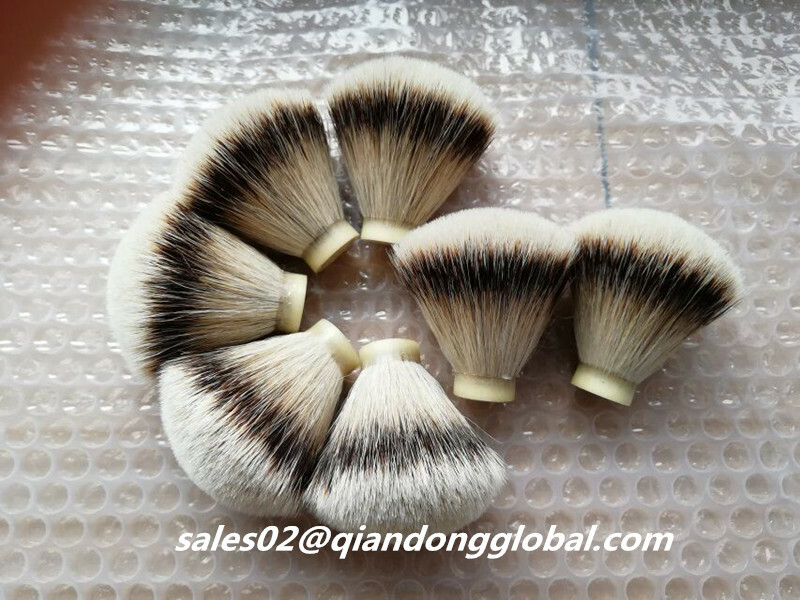 We have different grade badger hair knots, so you can tell me your demand, I will give you a best offer. Please fee free contact me. 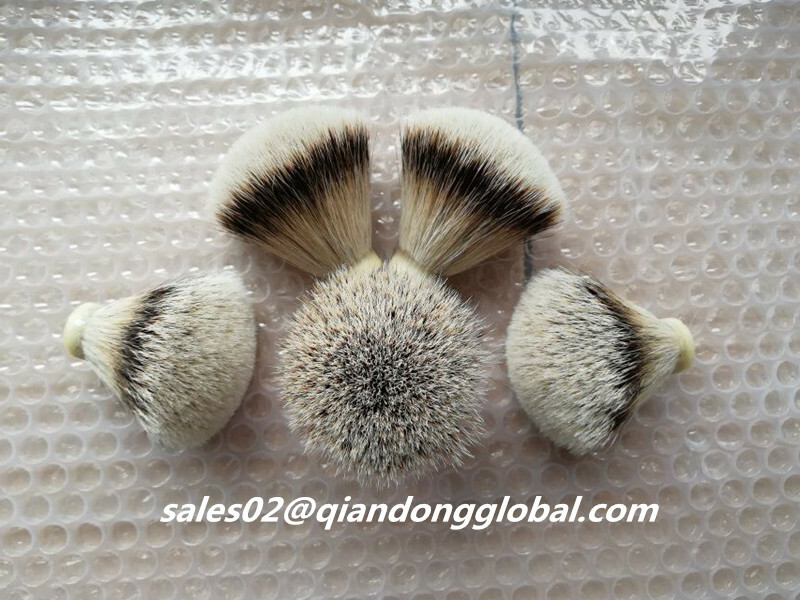 Looking for ideal Big Size Silvertip Badger Hair Knot Manufacturer & supplier ? We have a wide selection at great prices to help you get creative. All the Big Size Badger Hair Knot are quality guaranteed. 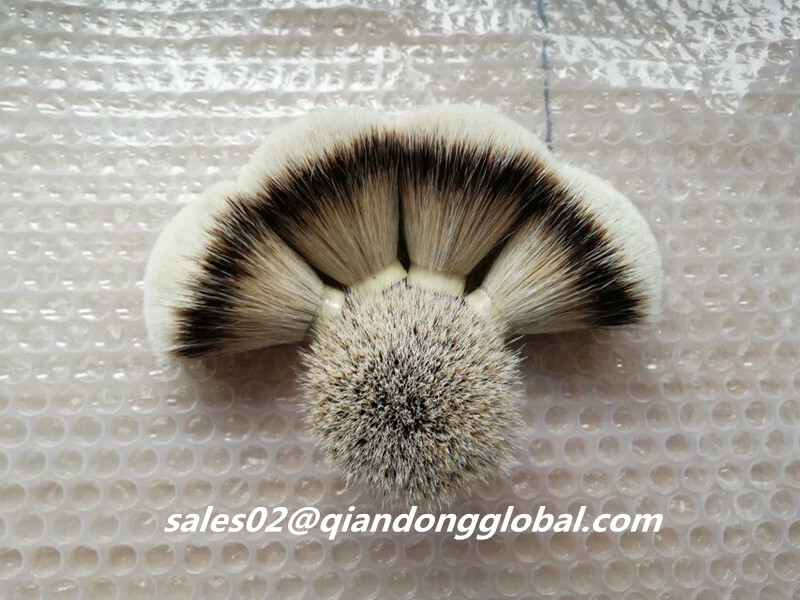 We are China Origin Factory of 25mm Natural Badger Knot. If you have any question, please feel free to contact us.